This year, be a Valentine’s superhero! Your love is powerful. Show it in a powerful way. Save the life of a malnourished child in honor of your loved one. Last-minute Valentine’s Day panic setting in? Don’t let it make you do something you’ll regret. • Go ahead … put down that mystery box of assorted chocolates. Chances are your valentine won’t even like half of them. • Those roses? Sure, they’re gorgeous now … but for how long? • A stuffed animal is a cute option … but will most likely end up on a shelf or in a box in the closet pretty soon. For just $50 — less than the cost of a nice dinner for two — you can rescue a starving child in Haiti, Uganda, or Guatemala. Then, send an e-card to your loved one explaining how their love will make a lifelong difference. 1. 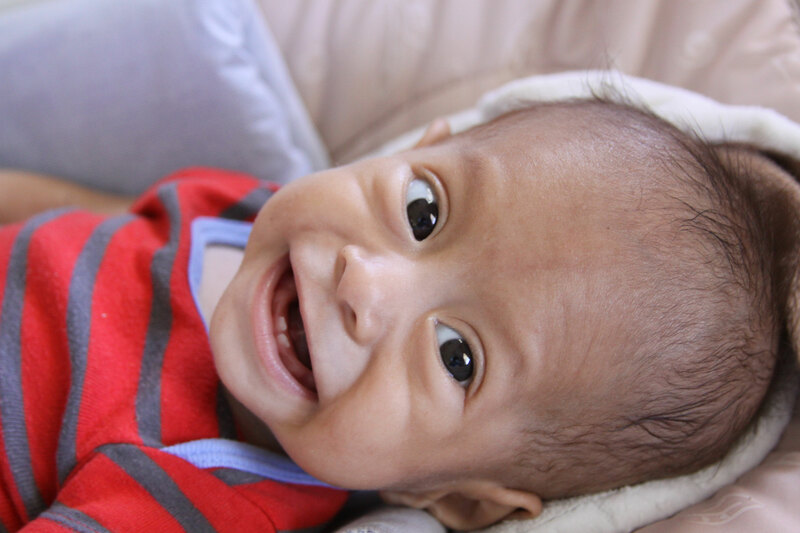 You choose to give $50 to provide a child with the initial nutrition and emergency medical care necessary to rescue him from the brink of starvation OR the amount of your choice to help with his long-term rehabilitation. 2. During checkout, you’ll see a dropdown box with instructions to “select card option.” If you opt to send an e-card, you’ll be able to enter your valentine’s e-mail address as well as a special message after you submit your gift. 3. That’s it! Your loved one will receive a personalized e-card telling them that you did something truly amazing this Valentine’s Day — you rescued a child in their name. Your love is so much more significant than flowers or candy. Do something that lasts this Valentine’s Day.